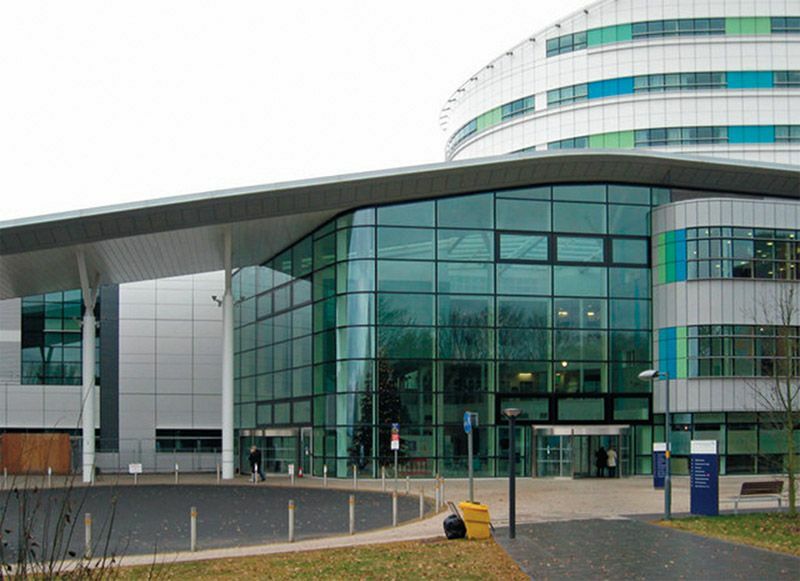 By mapping the system, Queen Elizabeth Hospital Birmingham found that very little of the inpatient clinical event scheduling was visible to inpatients and ward staff. MyDay@QEHB, a Health Foundation project, was designed with the aim of empowering patients and helping ward staff manage resources by generating a daily schedule of clinical interventions. It mines referrals and booked appointments from the trust’s existing clinical portal systems. Since each ward has its own ways of working, there was a risk of resistance to change from local teams. However, by understanding each local context and taking account of differences in working practice by using storytelling, patient and staff feedback were used as powerful tools for alleviating staff fears. The project took the time to understand the people and context. Key clinical support services, including inpatient imaging, physiotherapy, occupational therapy, dietetics, and speech and language therapy, did not schedule inpatient appointments at all, and porter bookings were not coordinated. The project enabled all of these services to change the way that they worked before MyDay@QEHB could be deployed. MyDay@QEHB has reduced patient anxiety and allowed staff to better manage resources. There was an increase in the number of patients discharged before midday. Between 2012 and 2015, the percentage of patients who said they had a good understanding of the timing of ward events rose from 54% to 86%. Porter delays were also reduced in the wards using MyDay@QEHB compared to those that did not.